These look delicious to me and I would want to snack on them! 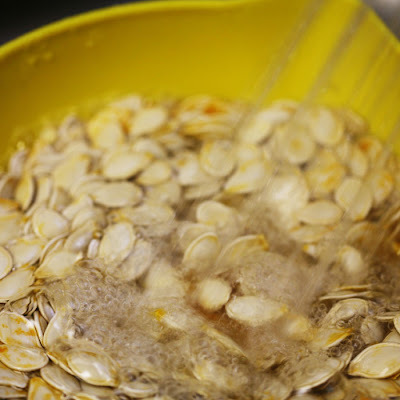 I hope to grow some of those "white pumpkins" some day. By the way, you have been hammered with the Honest Scrap Award. See my blog post "Egads! ..." for details. Please note that you are not obligated to participate and if you hate this sort of thing, I am truly sorry, but I do enjoy your blog. 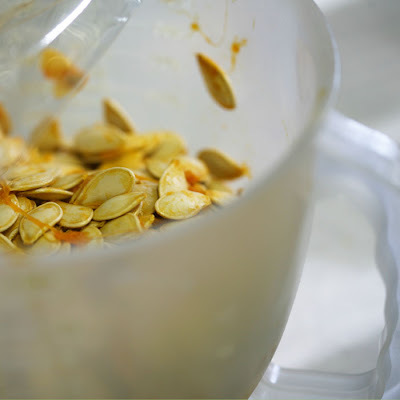 I recently discovered how delicious homemade pumpkin and squash seeds are. 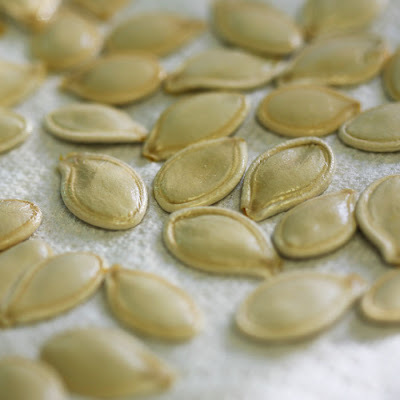 Now I am trying to save the seeds to grow more for next year, thanks for sharing how, as I was a little doubtful of the method.